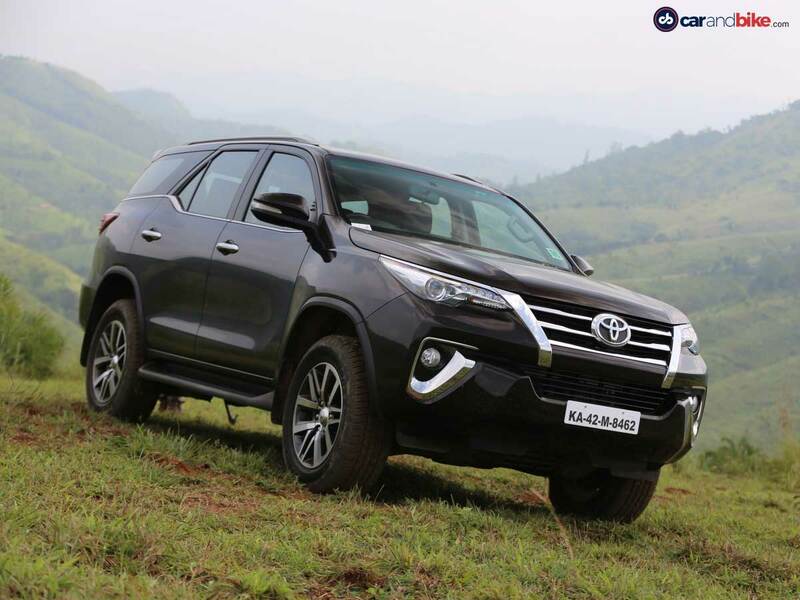 The new face of the 2016 Toyota Fortuner is sharp and aggressive. The SUV comes with projector headlamps, LED daytime running lights, bolder chrome grille, and a beefy front bumper with heavy chrome accents around the new round fog lamps. 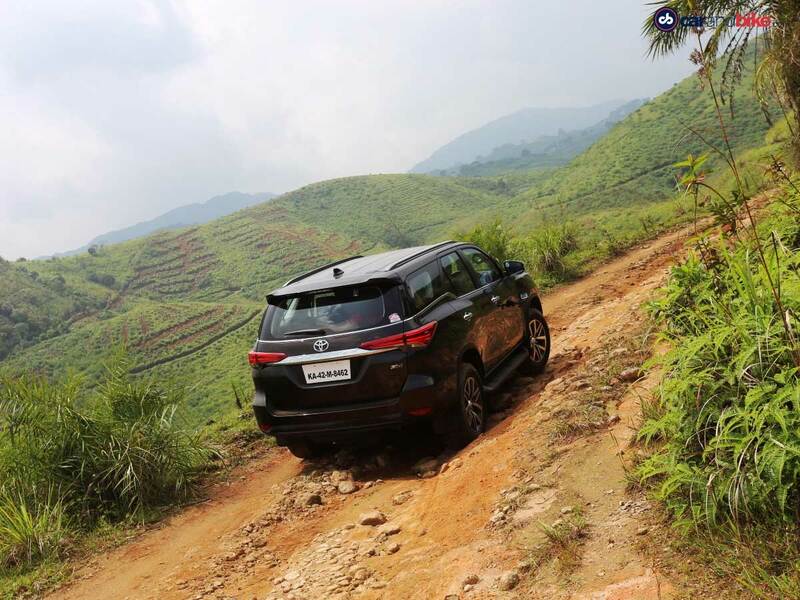 The new Toyota Fortuner is built on the company's Toyota New Generation Architecture (TNGA) platform. 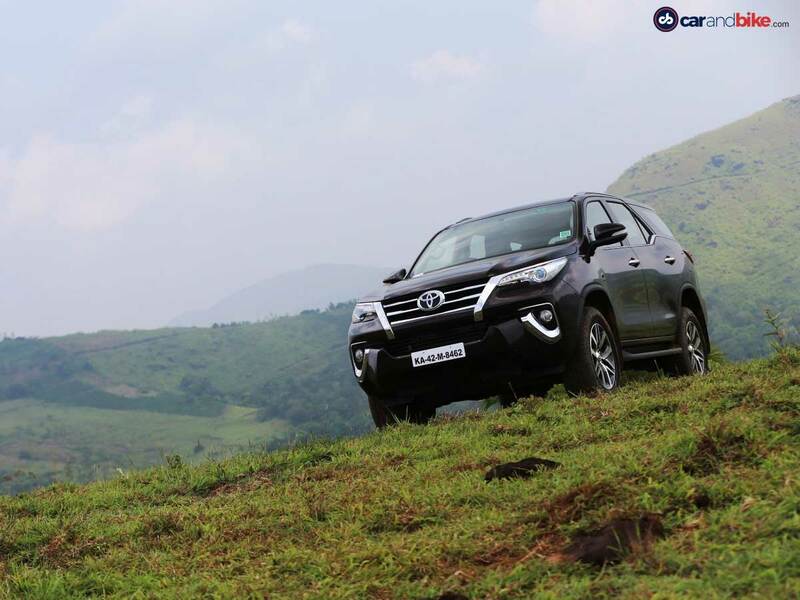 This platform has resulted in the new Fortuner being lighter yet stiffer, thereby improving ride, handling. 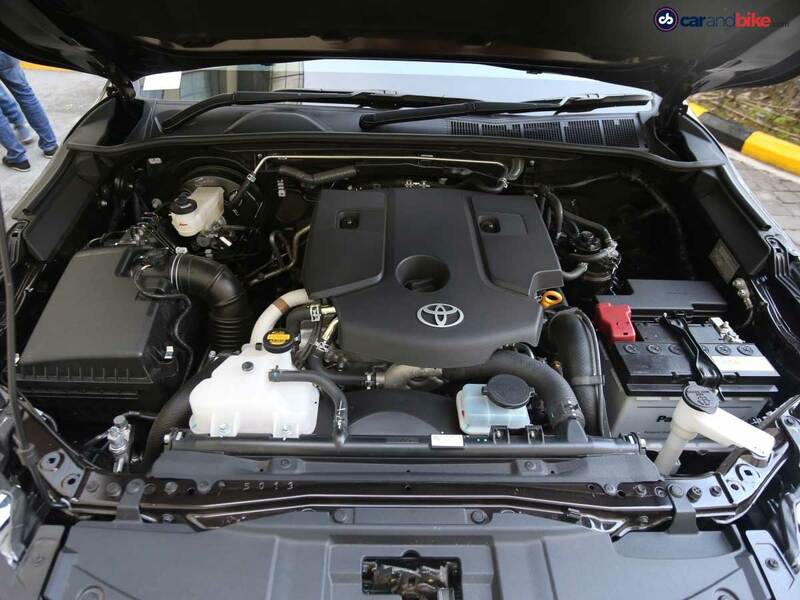 It is the same platform that underpins the new-gen Toyota Innova Crysta. 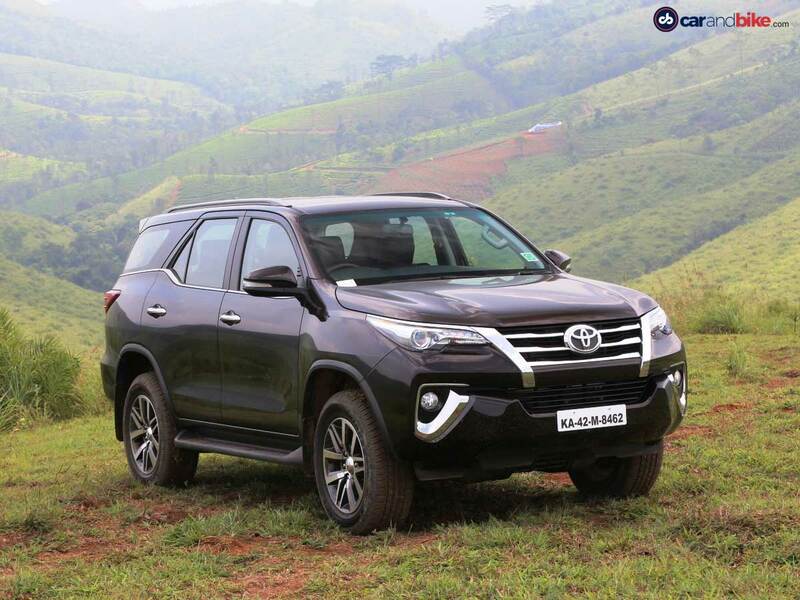 With all the new design elements, the new Toyota Fortuner looks sleeker than before. The high shoulder line, large wheel arches, and 12 spoke alloy wheels all add to the muscular look of the car. 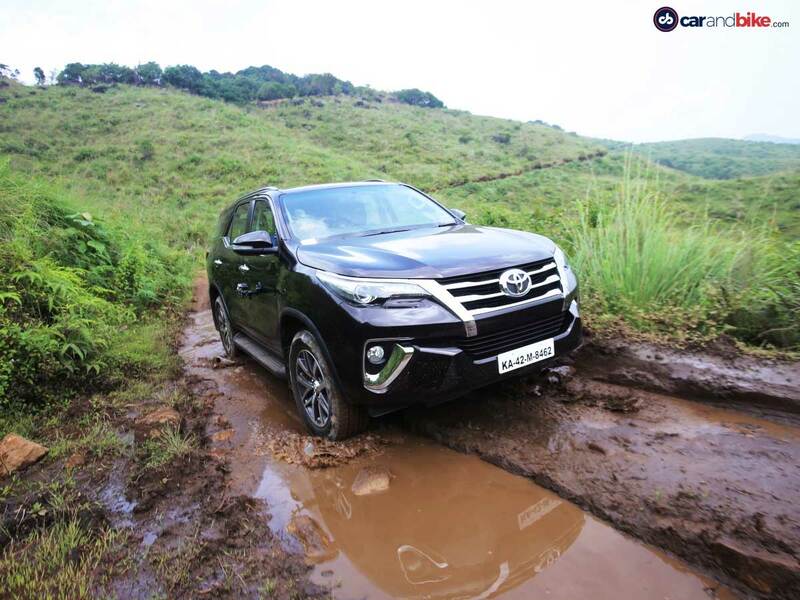 Considering the class it caters to, the new Toyota Fortuner SUV is also available with 4x4 option, but only in the diesel trim. 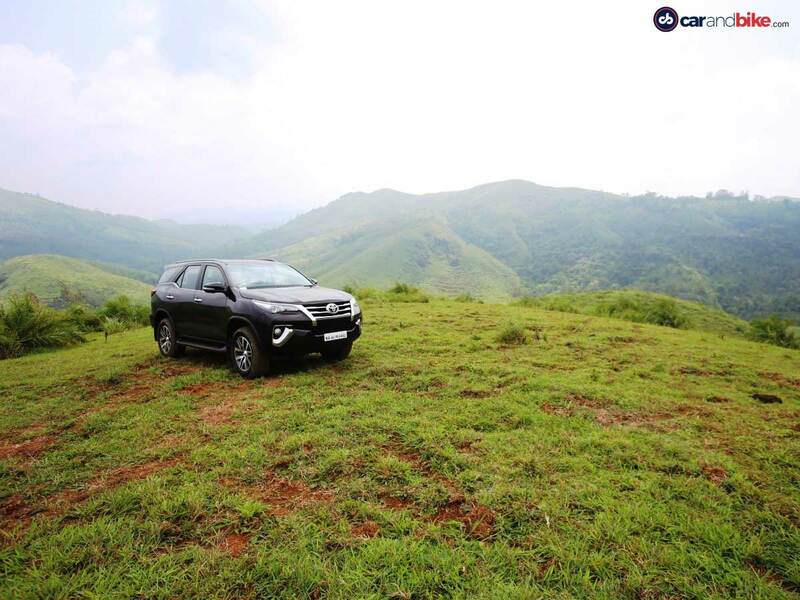 The premium nature of the SUV is apparent from the rear profile of the SUV as well, which comes with an well-sculpted electric tailgate, sleek LED tail lamps, roof-mounted spoiler and a beefy rear bumper. 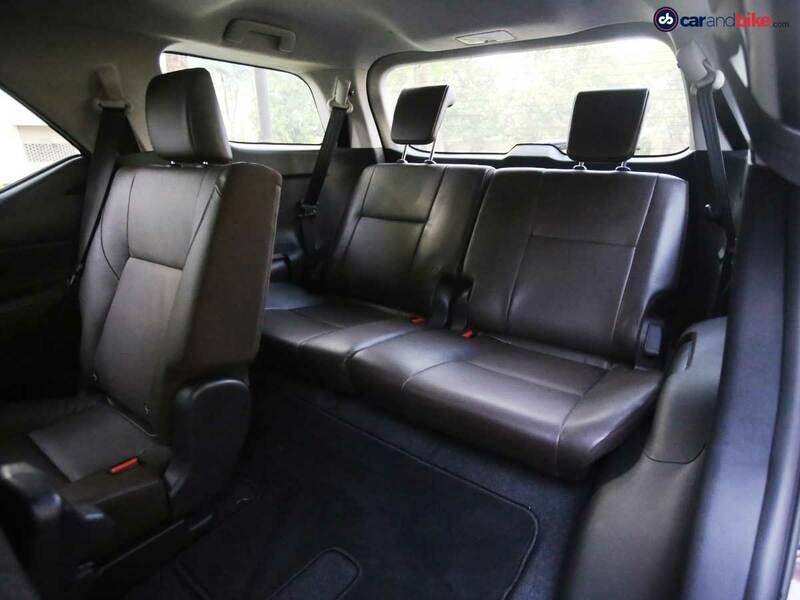 The updated cabin sees generous use of soft-touch materials and leather seats. 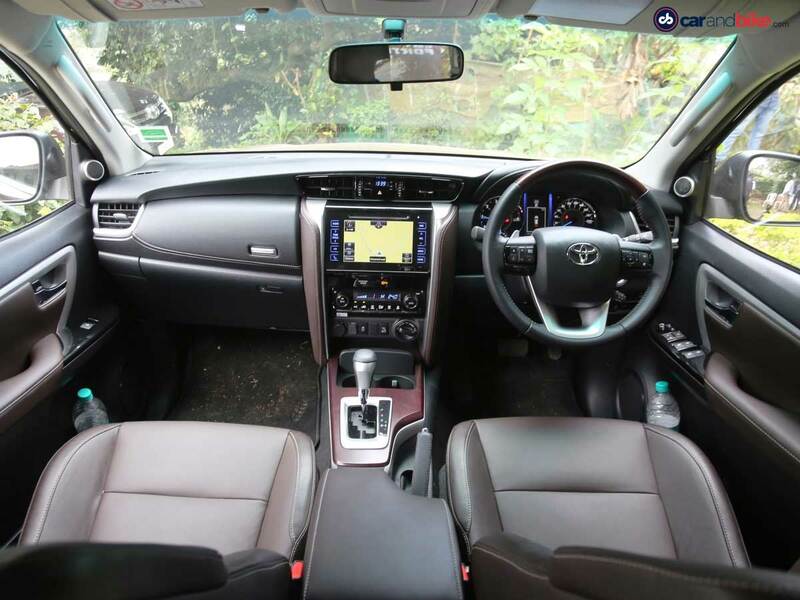 The dashboard design is very similar to one seen in the new Innova Crysta and Toyota says that the cabin is more spacious than its predecessor. While the third row seats have been designed for two people, it won't be too difficult for a third person to squeeze in. 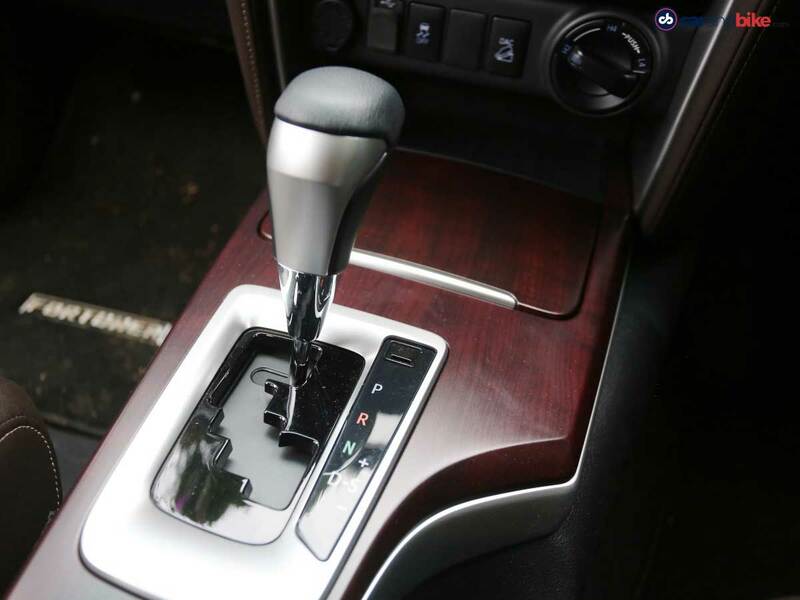 The new 6-Speed Sequential Shift automatic gearbox with paddle shifters and shiftlock is offered as an option with both the petrol and diesel trims of the new Toyota Fortuner. 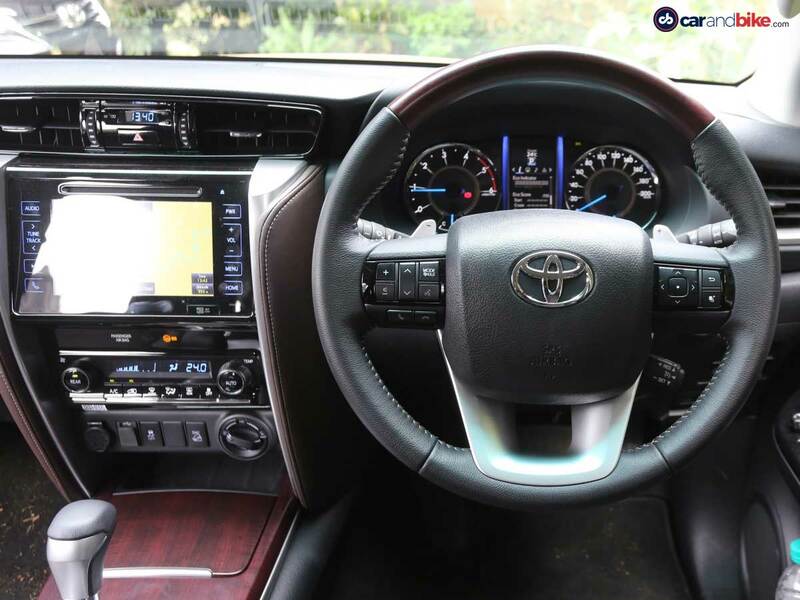 The 2016 Toyota Fortuner receives a large touchscreen infotainment system display which sits in the centre of the dash. Controls for the Air-Con system are located below it while the new steering wheel sees mounted telephony and audio controls. The diesel version comes with the meaty 177bhp 2.8-litre GD-Series oil burner developing 360Nm of torque and the petrol trim gets the new 2.7-litre gasoline motor that makes 164bhp and develops 245Nm of peak torque. 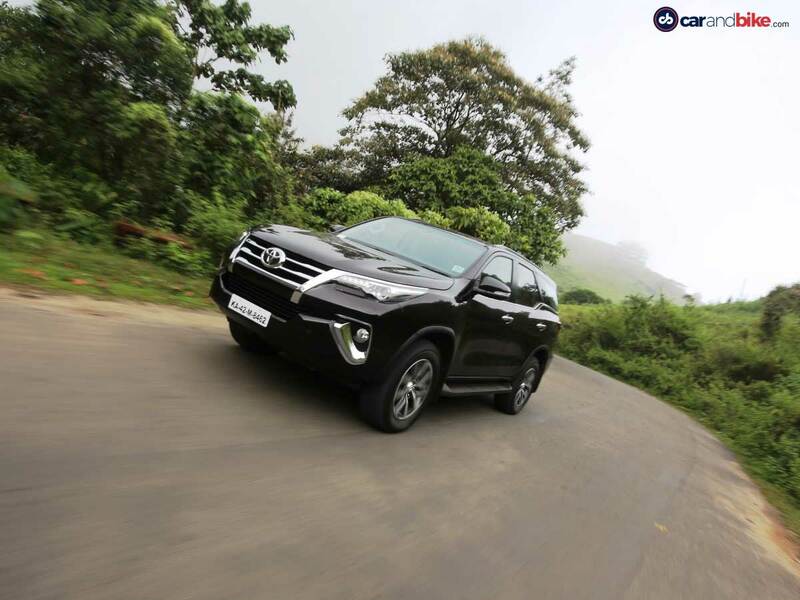 The older Fortuner had its fair share of success in India, and we feel it'll continue to rake in the numbers for the company in the new avatar as well.